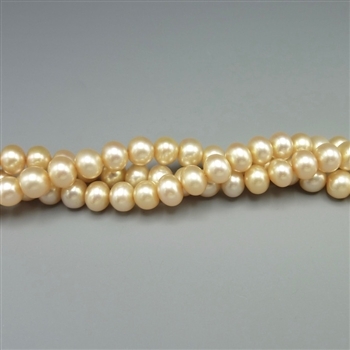 One 16" strand of lovely 5-5.5mm round pearls. 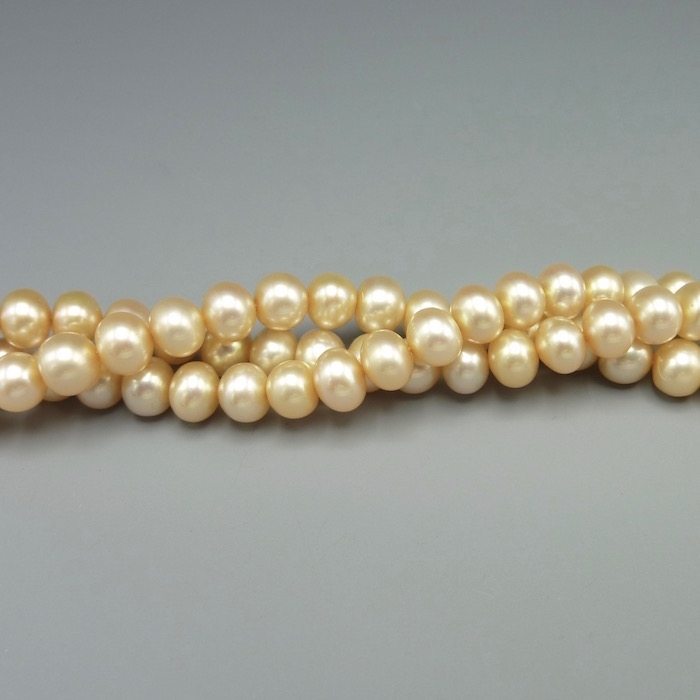 Elegant champagne color. Excellent quality, consistent sizing.